Your mother-in-law is pretty special — she created the most important person in your life! That said, you and her are not always on the same wavelength, or even in the same ocean. When it comes to a special occasion where you need to honor your mother-in-law, it may seem like an impossible task. How do you please the woman who is impossible to please? Believe it or not, even the woman who is never satisfied can be, you just have to pay some attention. And what better way to get on her good side than with the best gifts for your mother-in-law? What is it she loves? Is it unique plants or jewelry? Is it a cute purse or artisanal additions to her home kitchen? Paying attention to those little details about her loves and hates will hopefully help you hit a home run — and avoid her having something else to complain about next time! Bonus points if what she loves is something you love too. It wouldn't be the first time, and it'll give you something to chat about, and maybe even bond over. Hey, it couldn't hurt. A beautiful rooted Senecio rowleyanus "String of Pearls" succulent with unusual round "leaves" giving the impression of a "string of pearls." She can put it in a hanging basket or on her desk, but she'll think of you every time she sees it (for better or worse!). 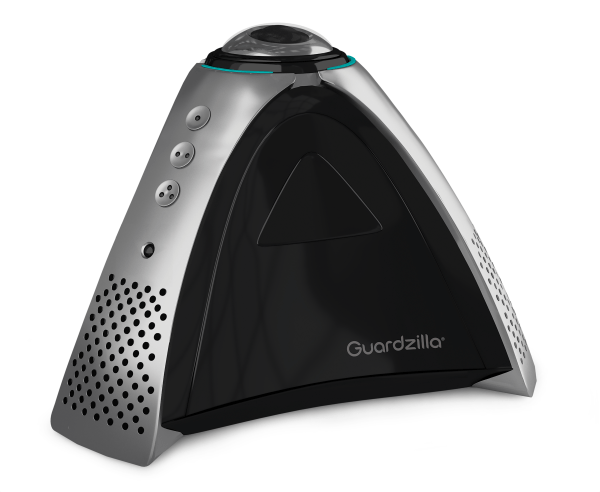 ​Guardzilla offers year-round peace of mind for any mother-in-law with the industry’s first and only 360-degree Wi-Fi security and monitoring solution. While most security cameras are limited to protecting and monitoring about one third of the room, this one ensures that every inch of your environment is seen and protected. Whether she is on vacation, running a quick errand or checking in on the pets, the Guardzilla 360 Indoor All-In-One HD Camera allows your mother-in-law to enjoy time away from home without having to worry. 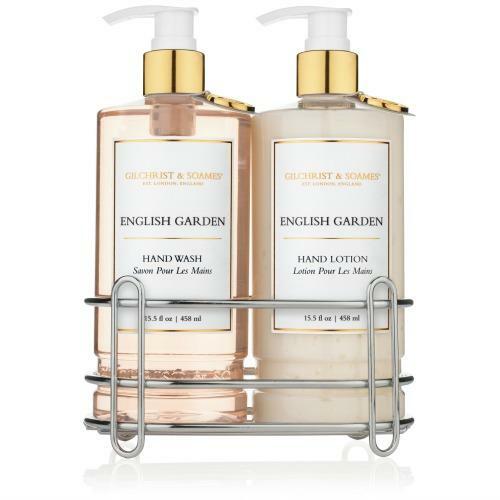 Inspired by the timeless beauty of the English countryside, the new Gilchrist & Soames English Garden Collection is a beautifully fragranced hand wash that features a mild yet hydrating lather to leave delicate hands soft and nourished. Matched with its perfect complement, the English Garden Hand Lotion replenishes hands with natural ingredients and restorative silk proteins for a truly moisturizing experience. As one of the first electric brushes approved by the American Dental Association and among TIME's list of Best Inventions in 2016, quip's electric brush is the perfect gift. 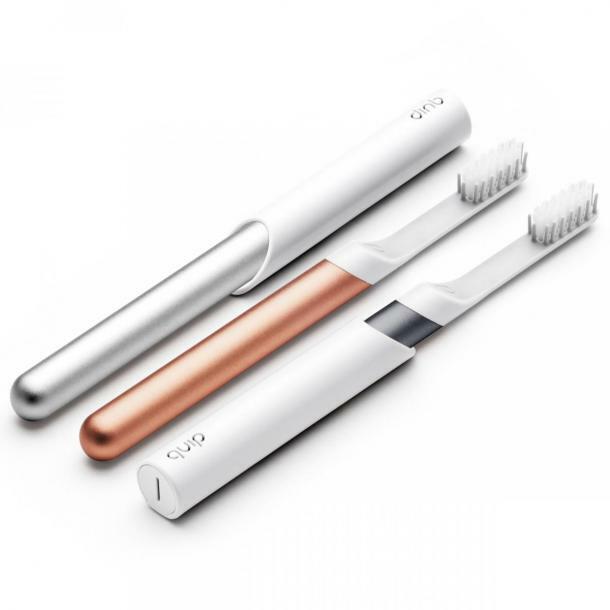 The toothbrush is sleek, comes with a holder to attach to your mirror (will look great in her bathroom), and QUIP offers a subscription service so you can sign mom-in-law up for free brush heads. She'll never have to worry about replacing them again, they'll just show up at the door. Where modern technology meets ancient alchemy, the Billie Resin Choker evokes a contemporary sense of cool while creating a breathtaking statement of individuality. Due to the process used for the AB finish, color may vary slightly for each piece. Baabuk Urban Woolers are made of 100 percent responsibly sourced wool. 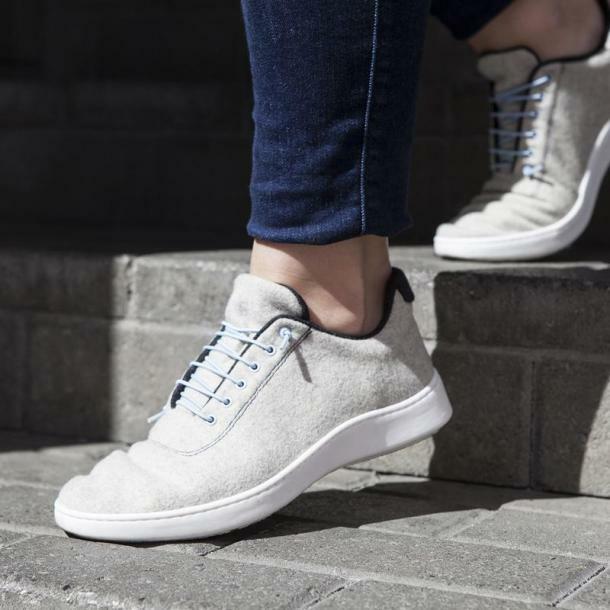 With the comfort and benefits that wool brings, such as temperature regulation, being antibacterial and naturally water repellent, the Urban Woolers are the perfect gift for any mom on the go. 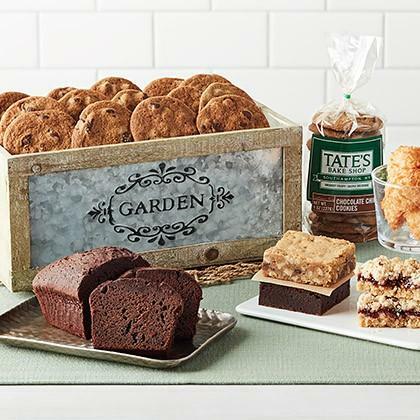 This summer-themed basket is a great gift idea for the mother-in-law who loves delectable baked goods and also enjoys spending time outside in her garden. This basket includes three bags of cookies (chocolate chip, ginger zinger, and double chocolate chip), two brownies, and two blondies. All of these items are packaged in a reusable planting tray, perfect for planting summer flowers! Additionally, a gluten free version of the tray is available! 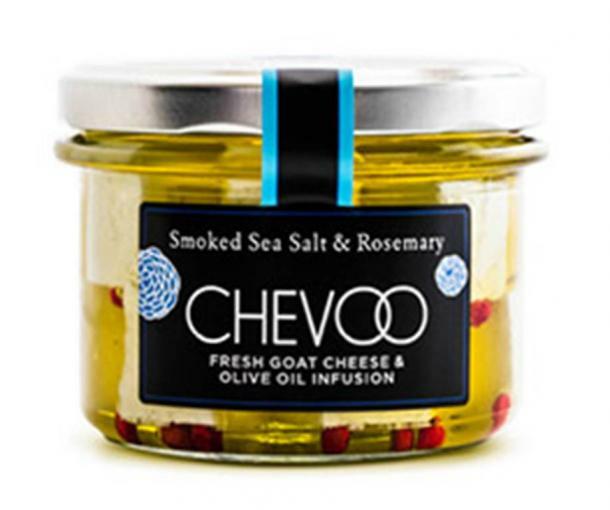 If your mother-in-law is a foodie, and you need a hostess gift — and CHEVOO marinated goat cheeses are a magical combination of hand-blended chèvre combined with new and unique combinations of spices, herbs, chilis and pollens, as well as marinated in Extra Virgin Olive Oil (EVOO) that has been slowly infused with crushed botanicals. The brand always has on-trend finds at affordable prices. The collection offers bold and versatile designs, taking inspiration from forgotten vintage pieces and updating them in creative, modern, unexpected, feminine ways. The scarf earrings from the brand are the perfect gift for your mother-in-law. The earrings are made from 100 percent silk, too. Lulu DK is a whimsical collection of jewelry all hand made by Lulu deKwiatkowski. The collection is the latest evolution and ultimate expression of the designer’s lifestyle, label and creative vision. The brand creates wearable moments, making style statements of love, strength, peace, and happiness. 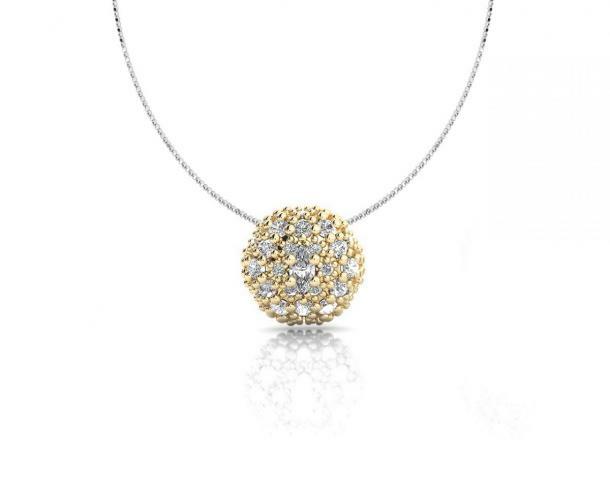 The "Let Your Light Shine" lariat necklace is inspiring and elegant. It features a crystal-encrusted charm and is suspended from a beautiful lariat chain that flatters your neckline. Timeless and uniquely personal, it's a complete gift. Tucked inside an embroidered linen pouch and hand-drawn keepsake box, a poem authored by Lulu captures the emotion found inside. This brand has the perfect gift for the fashionable mom in your life. Lulu Dharma’s accessories are crafted from authentic gemstones, featured in precious metals, waxed cord, and leather, while bravely mixing the classic with the exotic to create the unique. 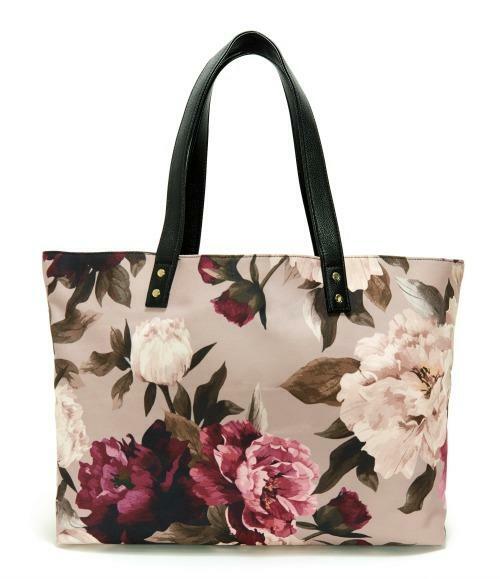 The Peony Midnight garden floral tote is perfect mix of fashionable and practical, this bag can fit all of mom’s essentials. This beautiful print is great for spring and can easily make any simple outfit super stylish. Jewelry for the mom who likes to look lux for less! These piece are handcrafted with precious and semi-precious gemstones and precious metals to bring you the most up to date and fashion forward jewelry that cannot be found anywhere else. 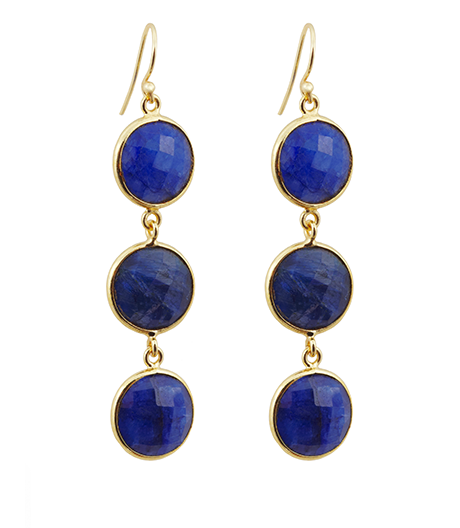 The Sapphire Alchemy Drop Gemstone Earrings are sure to make mom shine. She will want to wear them wherever she goes and can easily transition from day to night. Made from hand-bezeled 22k gold-plate, semi-precious sapphire hung from 22k Vermeil ear wire. Every piece of jewelry purchased from Sacred Jewels makes a donation to the organization, Save the Children. The essential go-to bag and accessories brand for the mom who has everything. 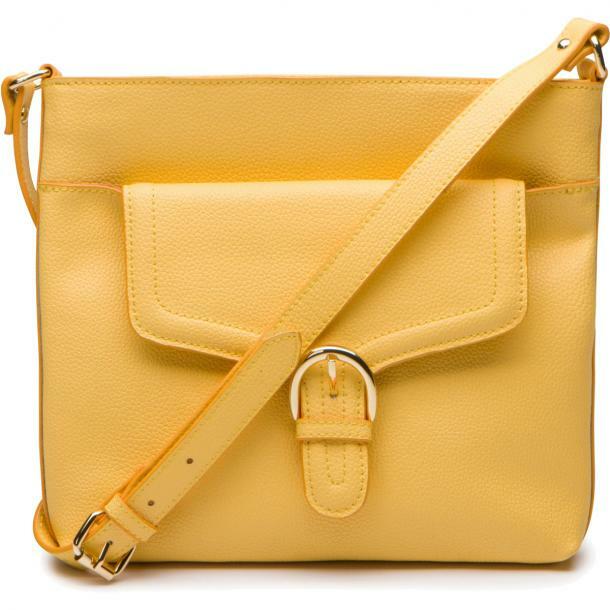 The Farah Crossbody in Daisy is functional with the option of an adjustable shoulder strap, she’ll never have to worry about her bag getting too heavy. Not only does this gorgeous leather bag make a statement, it is also incredibly sensible, with plenty of room for anything mom could possibly need. It is the perfect combination of form and fashion and is one of the greatest gifts for your mother-in-law! Ora Delphine blends classic designs with a modern twist to create beautiful, high quality pieces. Because you can't skimp on the woman who gave you life. What better way to show her how much you care than to give a gift that she will use each day? These handbags are an everyday essential even for the hard-to-please woman in your life. The punchy color is perfect for spring! 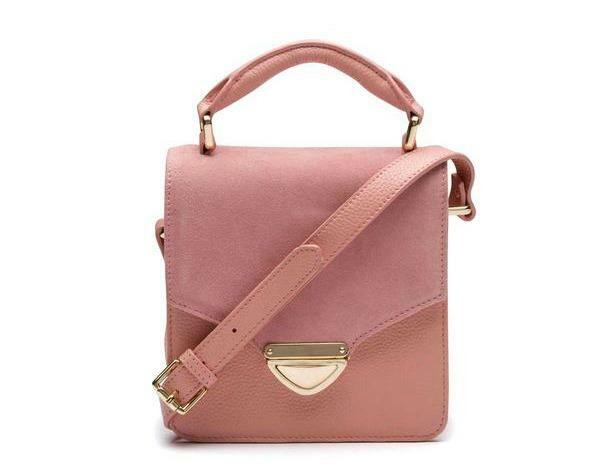 Made of genuine pebbled and suede leather with gold tone hardware and front clasp closure. A line of playful and pretty baubles to add to your accessory lineup. The pieces are unique, delicate, and crazy beautiful — from classic stud earrings to sleek and colorful power rings, these pieces will carry you from day to night. 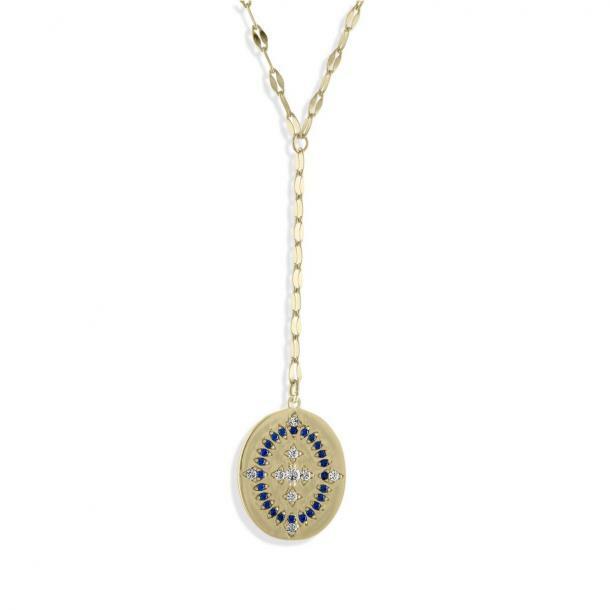 The Thai Zen Pendant Necklace is truly a statement piece, as this stunning 18k yellow gold ring features white rhodiums, cubic zirconias, and white sapphires. Let her know how special she is by giving her this uniquely gorgeous piece. The brand has great gifts for mom or the special lady in your life. Personalized jewelry is always a super-chic gift idea because it's something she will cherish forever. And it’s special to each and every person who receives it. The line is an intersection of personalized jewelry, fashion, and mommyhood. Nothing says "I love you" quite like a gift that actually spells it out. 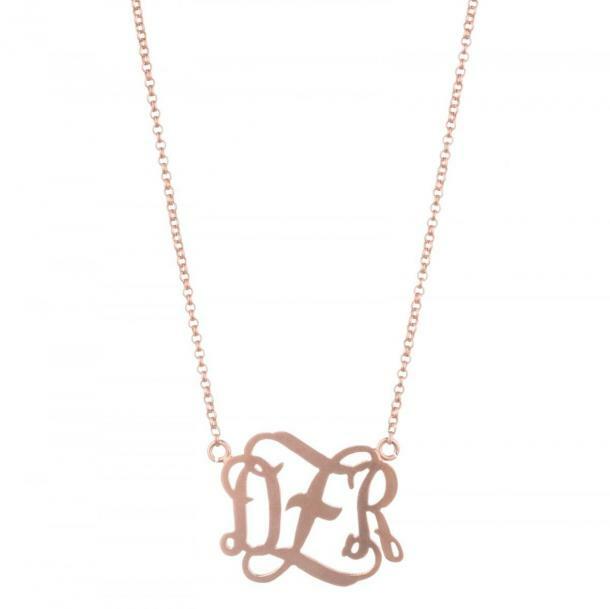 Impress your mother-in-law with a customized necklace from With Love D. This chic monogram necklace is something she’ll cherish and want to wear every day. For the mother-in-law who can't live without a good blowout, giving her the GLAM + GO Unlimited Signature Blowout Membership could win you big points! 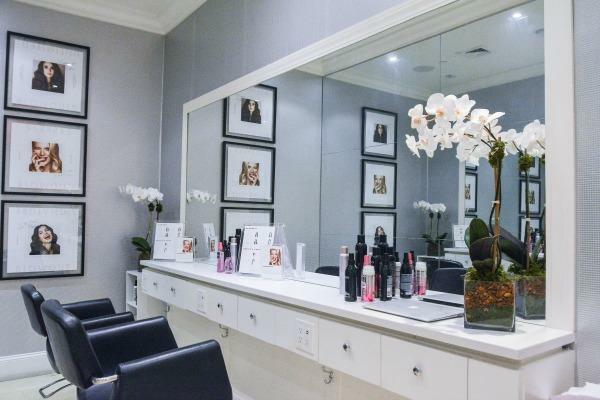 GLAM + GO members enjoy unlimited access to Signature + Express Blowouts + Braids/Buns/Ponies. Members can book their services up to 30 days in advance across NYC, Miami + LA. Membership travels with you and booking is as easy as sending a text! If she isn't a blowdry addict, GLAM + GO FLEX ($75/mo) offers 2 Blowouts/mo and member pricing on all additional services. 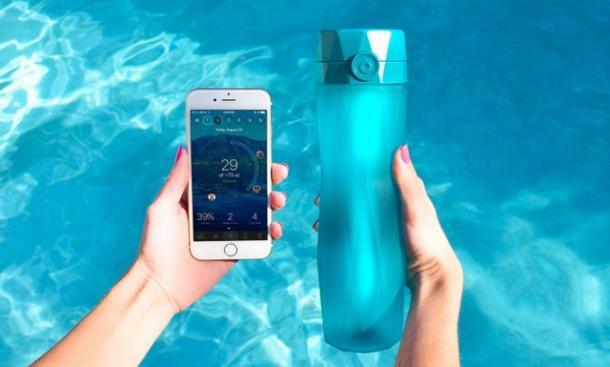 A beautifully designed, smart water bottle with features like a soft glow that reminds you to drink, an accompanying smartphone app that personalizes your goals based on individual physiology/activity/location, and not to mention an Insta-worthy design with a variety of color choices. 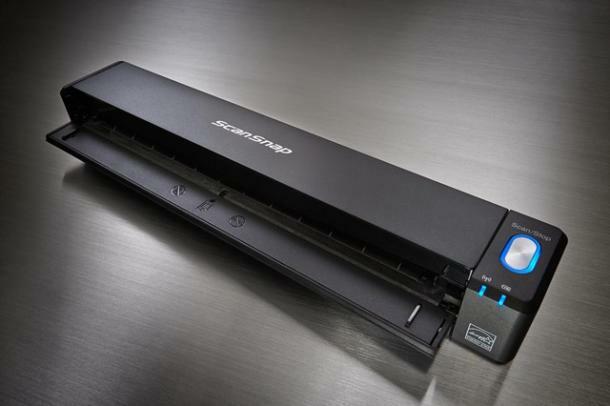 This is a sleek and easy-to-use portable scanner that connects wirelessly to your smartphone. With it, you can scan bills, business cards, mail, important documents — you name it — to the cloud to become the most organized version of yourself. The SPHERA is the perfect gift for the fashionista in-law who likes their space to be as stylish as their outfits. 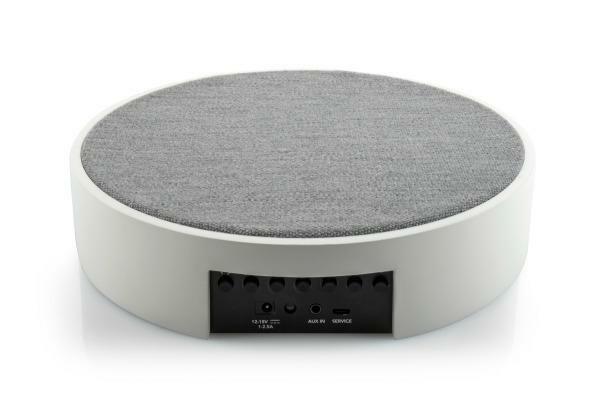 This minimalist speaker blends perfectly with any decor style by combining high-quality fabric and a real wood cabinets, in three chic color combos! 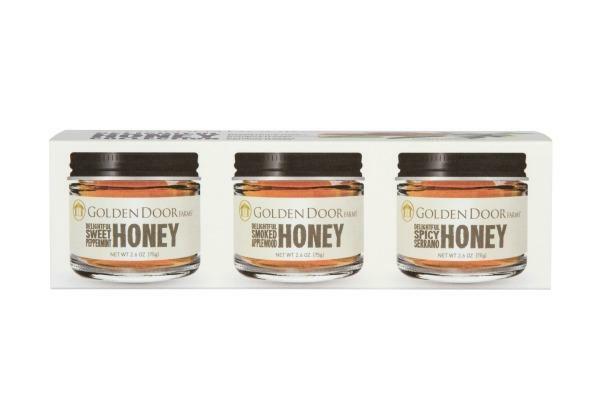 If she loves to cook, this honey sampler will add a fun, savory touch to her next cocktail party or cheese plate. She can drizzle on her pizza or use as a base for a sauce and watch the flavors explode. You might want to get one for yourself as well. 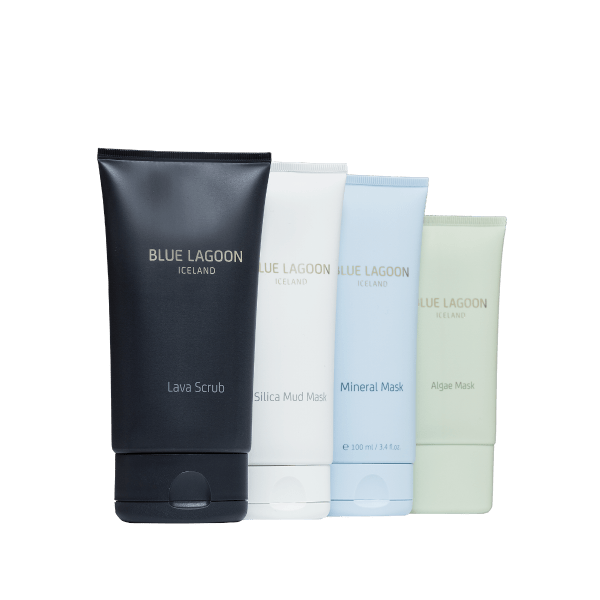 This is the most famous spa in the world, and if she cares about her skin, she'll know who they are and be excited to give these products a try. Spa days can be a great ritual to enjoy together and bond, and at the end of the day you may both look AND feel better. Available in 6 expertly coordinated color combos, the About Face Gift Set is the perfect gift to give EVERYONE on your list because it has everything you need for your day to day basics. 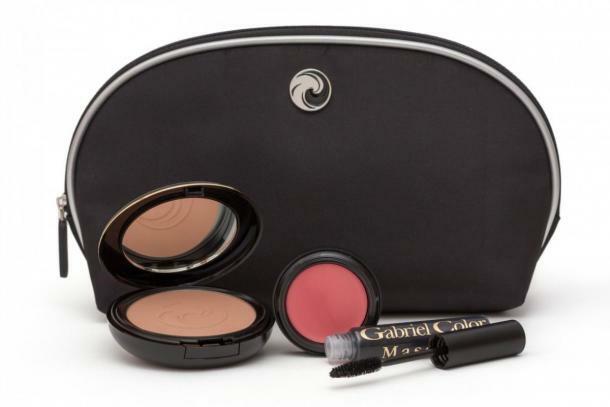 Included inside your easy-to-clean Makeup Bag is a Powder Foundation, Multi Pot (eyes-lips-cheeks) and Mascara. All Gabriel Cosmetics are vegan, all-natural, gluten-free, cruelty-free and formulated to perform, so even your picky mother-in-law won’t have anything bad to say. 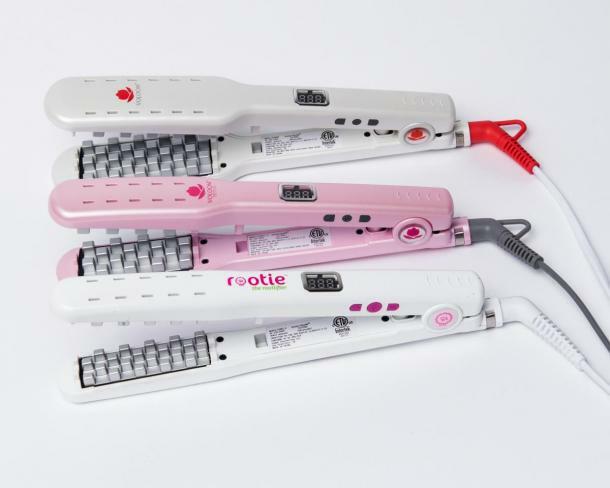 This is the only hot tool specifically designed to add lasting volume. The secret is in the patented plates, which gently build lasting structure into the under-layers of the hair, lifting the top layers up and away from the scalp. This vegan bowler bag will go with everything from jeans to heels, making it a perfect everyday bag for your mother-in-law. It's just big enough that she can carry her laptop or iPad with her, making it a fantastic go-to for travel or just to bring to work. Maybe your mother-in-law has empty nest syndrome. Since you took her baby away, help her have more fun with the one she still has! 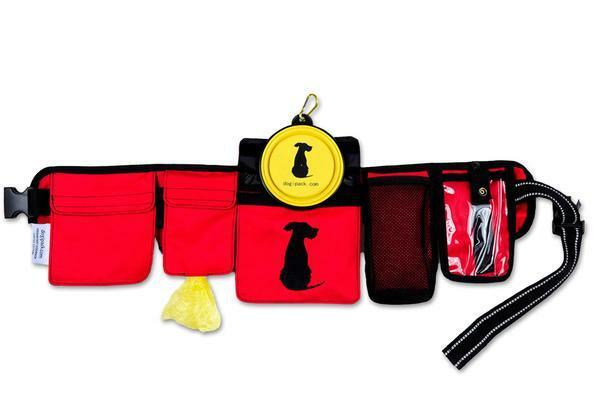 Mother-in-laws with fur-babies will love to walk their pups with the Freshstart Dogipack. The weather is finally nice enough for leisurely strolls, and the Freshstart Dogipack is an all-in-one hands-free belt that has pockets for everything! It even comes with waste bags and an adorable collapsible bowl. It's perfect for a nice walk on the beach. It will have her concentrating on her "kids" for long enough to stop asking you when you're going to give her grandchildren. Cut her salon visits in half! 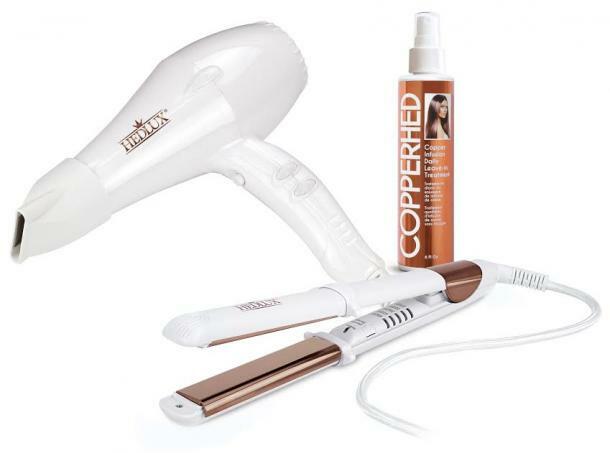 A lack of copper in our bodies causes hair to age prematurely. Copper is crucial in melanin production (melanin gives your hair its color). 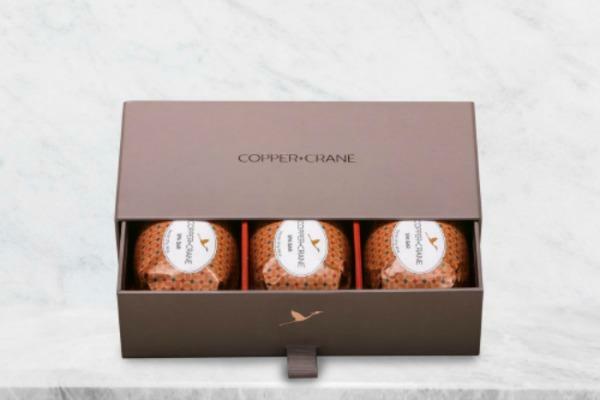 This hair care system uses Copper Technology to create luxurious, silky smooth hair but most importantly, treating the onset of graying hair and hair loss. The copper element is full of regenerative, healing properties. A quality high-end hair brush is something she can use for a decade, and when her hair is looking healthier and shinier than ever, she'll have you to thank. 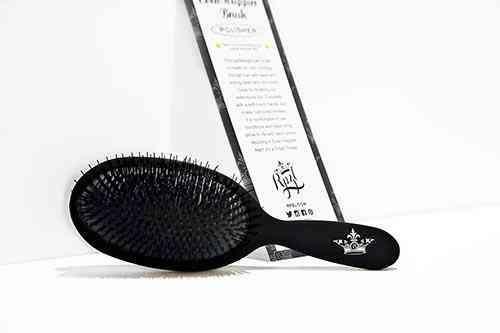 This brush was formulated to work with extensions, but is fantastic for her naturally grown hair as well. In fact, it'll be extra useful because it'll be gentle and get the job done at the same time. The brand is inspired by generational traditions and mother/daughter relationships, paying homage to the founder's late mother. 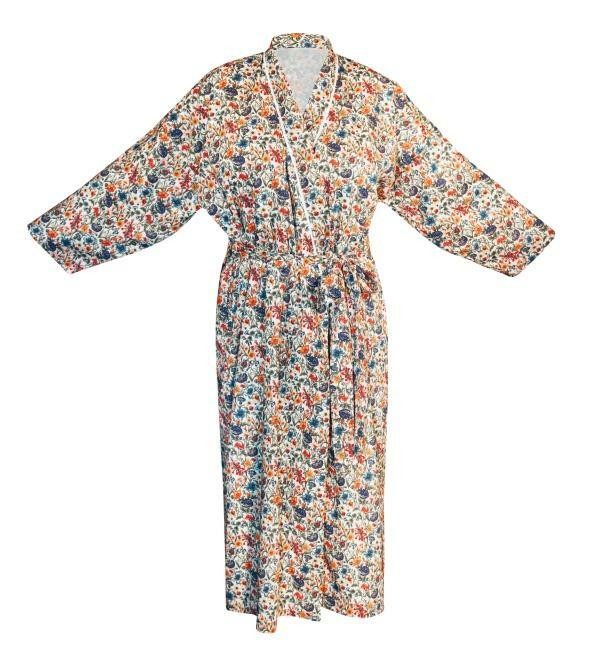 The Liberty of London fabrics are playful yet classic and elegant, and a robe is perfect for every mother! From the Woodstock Chime Collection, each chime is musically tuned with one goal in mind: to create the world’s best sounding wind chimes. 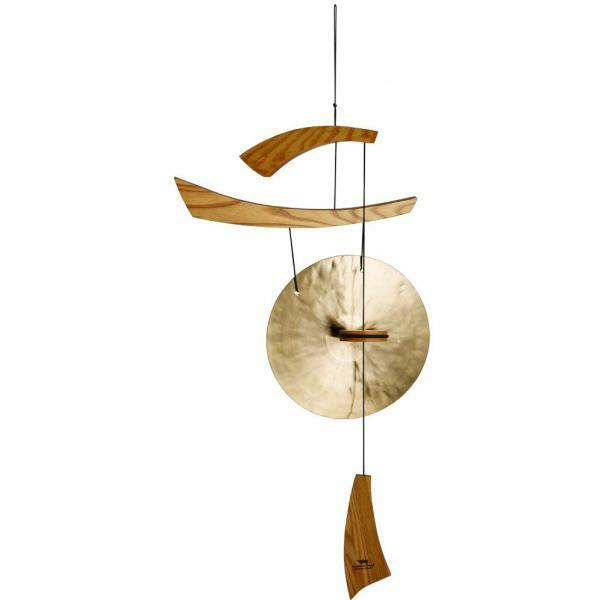 This unique gong chime, made of cherry ash wood and hand-hammered brass, evokes feelings of peace and serenity. According the ancient Chinese tradition, gongs are stuck 108 times to banish worries. 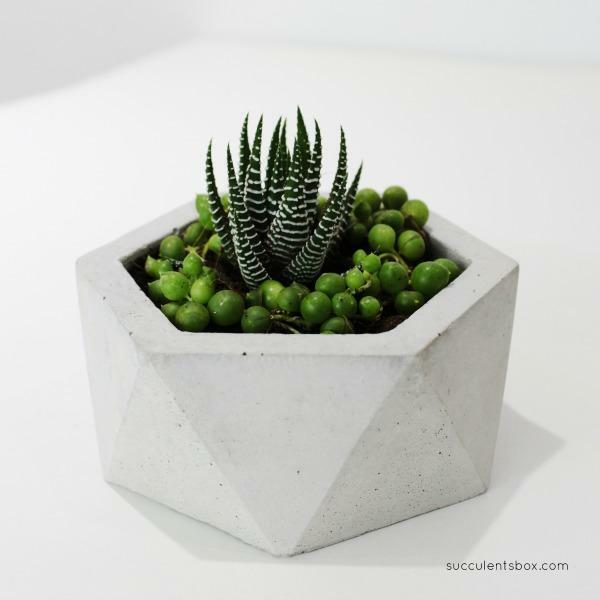 For the mother-in-law that needs a little extra zen in her day (and a stylish decor piece to boot! ), the Woodstock Gong Wind Chime is the ultimate gift. Enriched with precious botanic oil and rose hip extract, the Spa Bar is crafted to deliver a rich and creamy cleansing experience as the nutrients softly lather, then unveil a supple, healthy tone. This luxurious creation leaves skin feeling soft and smooth while the subtle elderberry basil tea bouquet lingers to provide sensorial inspiration.